The average person can spend up to a third of their entire life in bed. 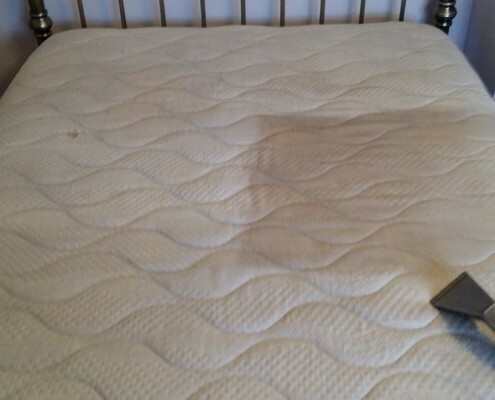 While sleeping, warmth and moisture is released into the mattress, making it the ideal breeding ground for dust mites, bacteria and mould. And, every time you turn over in bed your mattress acts as a giant bellows, blowing all these pollutants into your immediate environment. The build up of fine dust particles and certain types of mould over time can raise medical issues, especially with people who are prone to allergies. Regardless of whether you are sufferer, wouldn’t you sleep more easily knowing your mattress was fresh and hygienically clean? 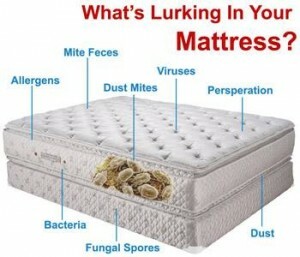 Then our mattress cleaning service is right for you. 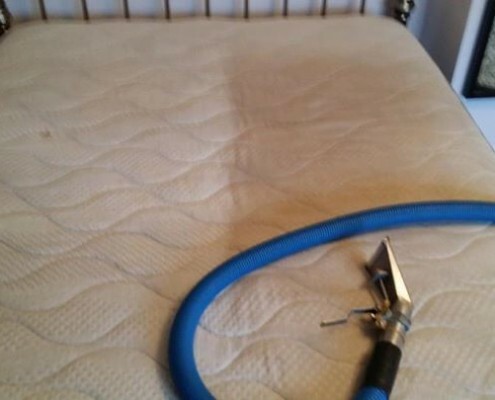 Treat your mattresses to the very best and most reliable on-site cleaning and restoration service available in Leicestershire. Our environmentally-friendly deep cleaning techniques will leave them revitalised, refreshed and totally clean.